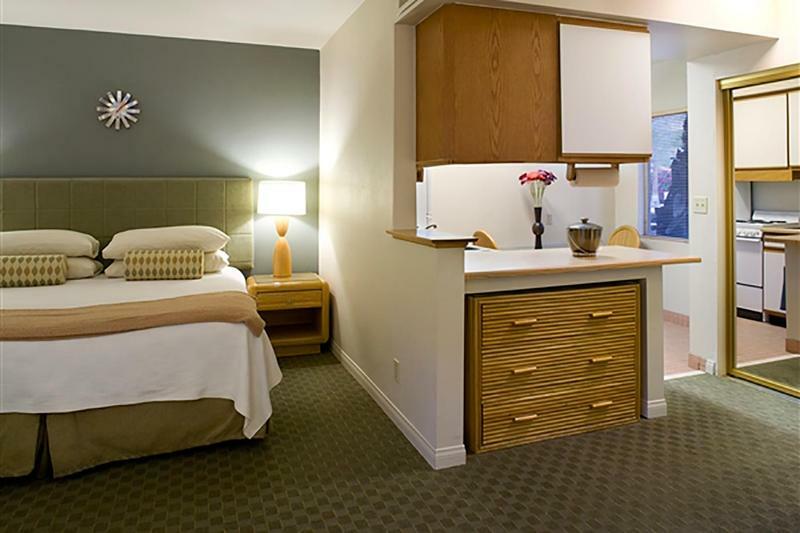 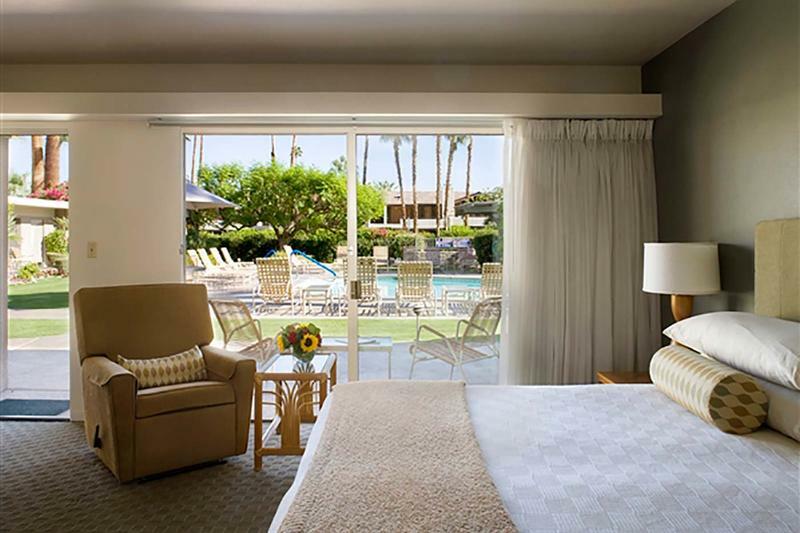 The Studio Kitchenette at Deserts Hills is perfect for short or extended stays. 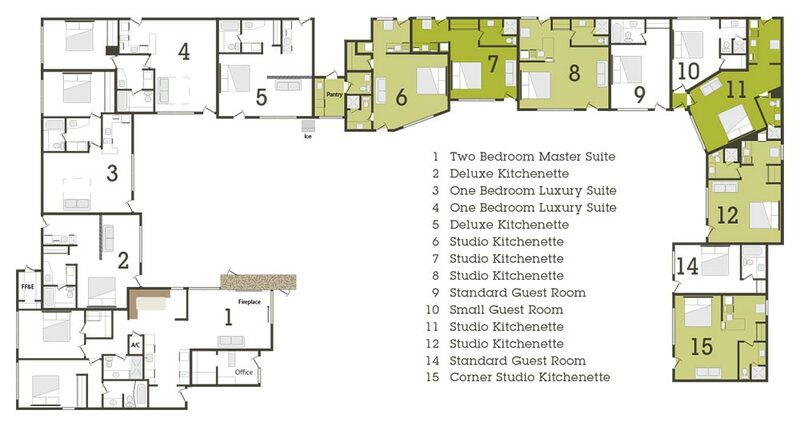 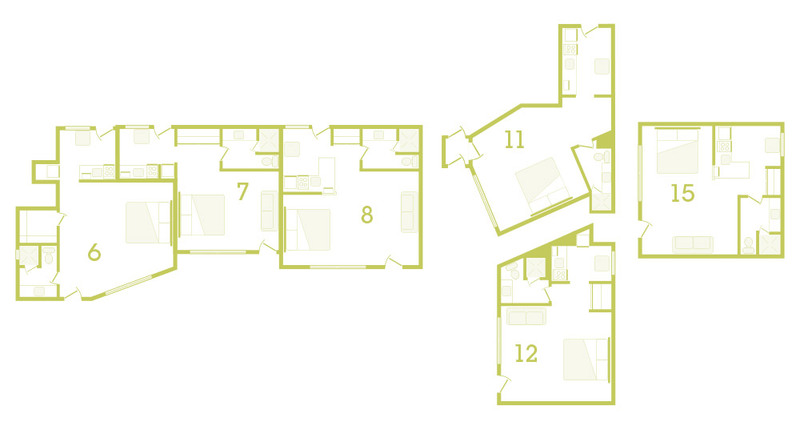 Rooms 6, 7, 8, 11, 12 & 15 each offer an apartment-style kitchen, a shower stall, and are located poolside. 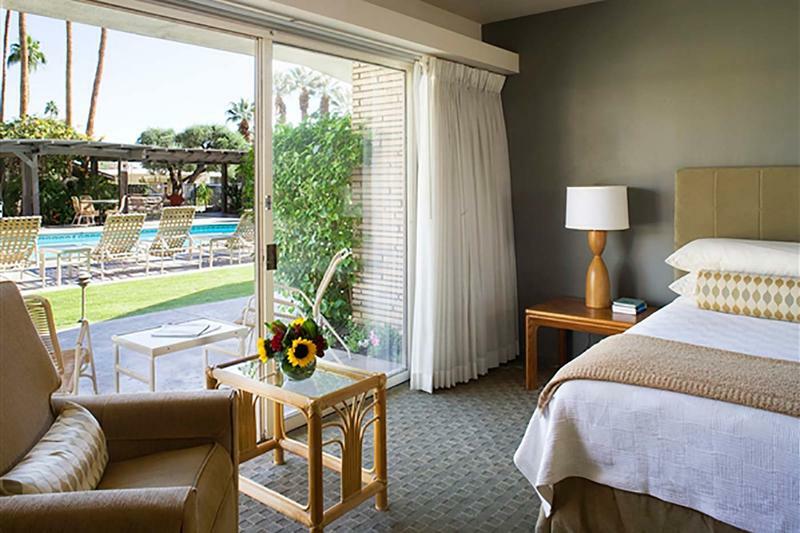 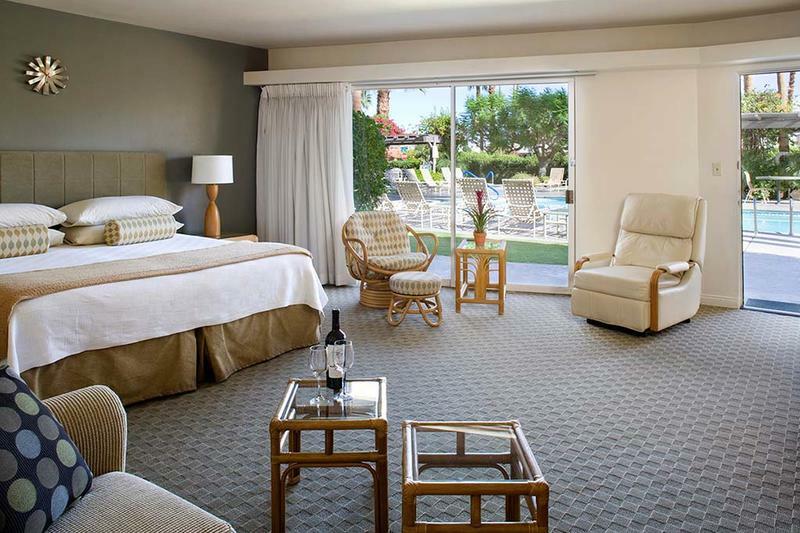 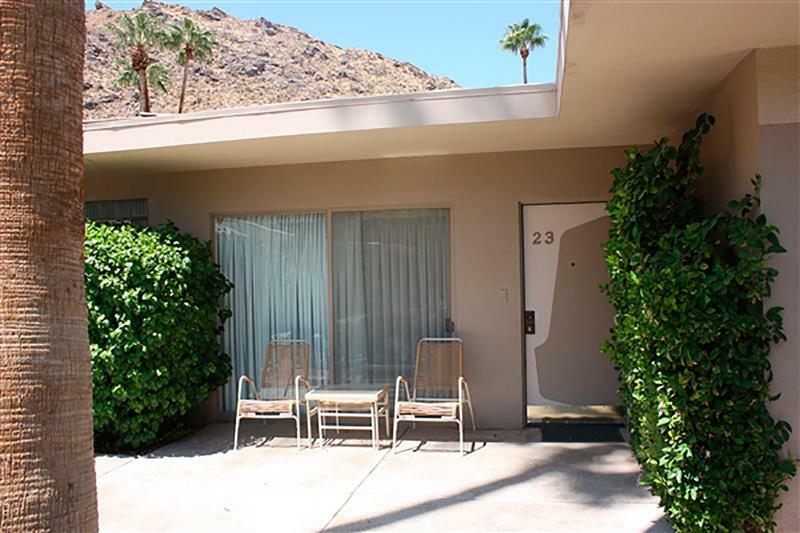 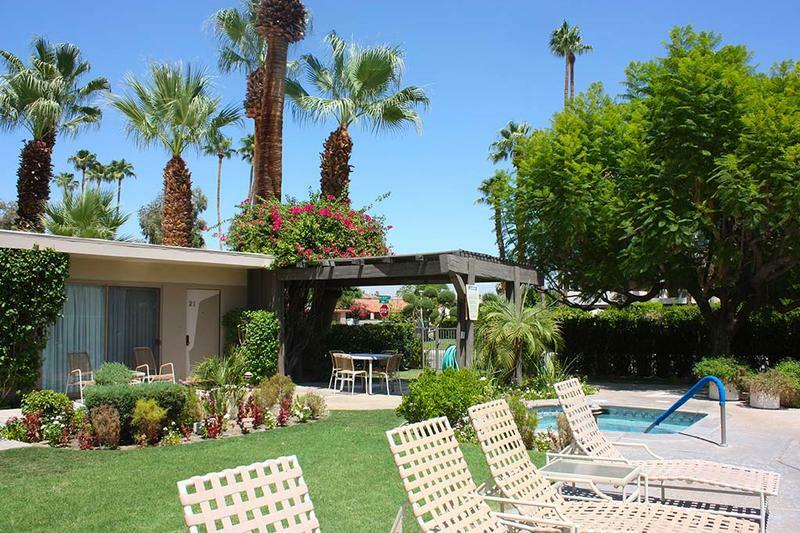 Room 15, the most popular, is located poolside next to Jacuzzi tub, and shade trellis.